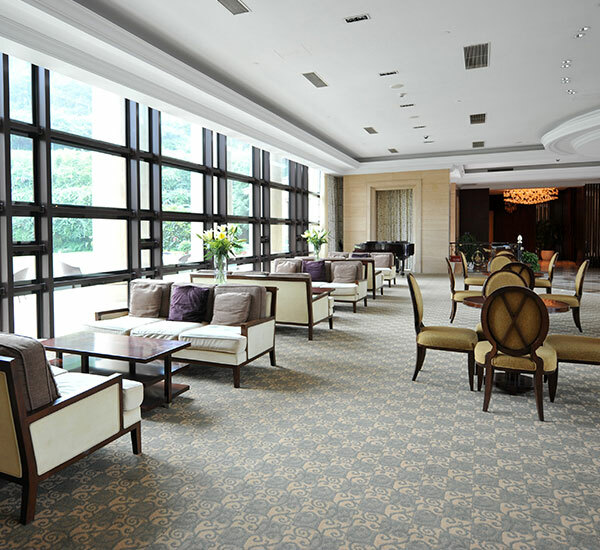 CSI Clean’s dry-extraction carpet cleaning process allows for public areas to stay open while we serve our commercial and business clients. No wet carpets and a longer lasting clean floor. The appearance of your business interior is more important than ever. Customer retention can be dropped by how dirty-looking your floors are. The interior space is a personality of your brand and it simply speaks to the visitors by the vibe it gives off. CSI Clean can be your secret weapon for keeping your main entrance and other key areas tidy and clean. Keeping these areas maintained will reduce dirt and traffic marks in other areas of your business or complex. 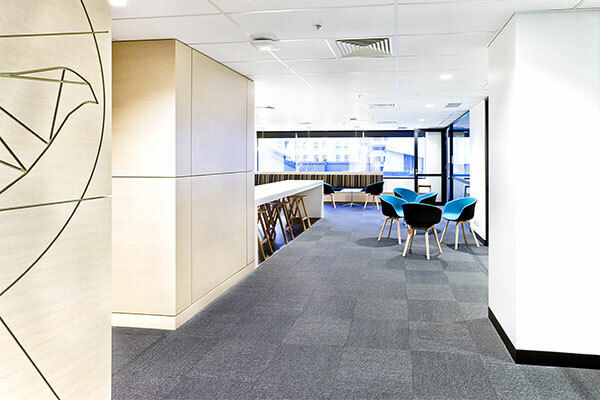 Our commercial and business carpet cleaning services keep your office smelling fresh and looking great.